As you will shortly see, two carriages will be arriving at Buckfastleigh shortly from the Paignton & Dartmouth Railway. One of these will be with us for the 2018 season, and one will be with us for Thomas weekend. We are very grateful to the P&DSR for the loan of these coaches and for continuing to work together with us. Also arriving in the next few days will be the Rev Awdry’s classic Thomas the Tank Engine! The SDR is looking forward to hosting its diesel gala this November (2nd-4th November 2018), and is delighted to announce a SECOND diesel gala into the programme! The SDR Golden Anniversary Diesel Gala will be held on 19-21 July 2019. This is a great opportunity for SDR Diesel Galas as it has been experimentally moved to a summer date! Watch this space for more details as they become available! 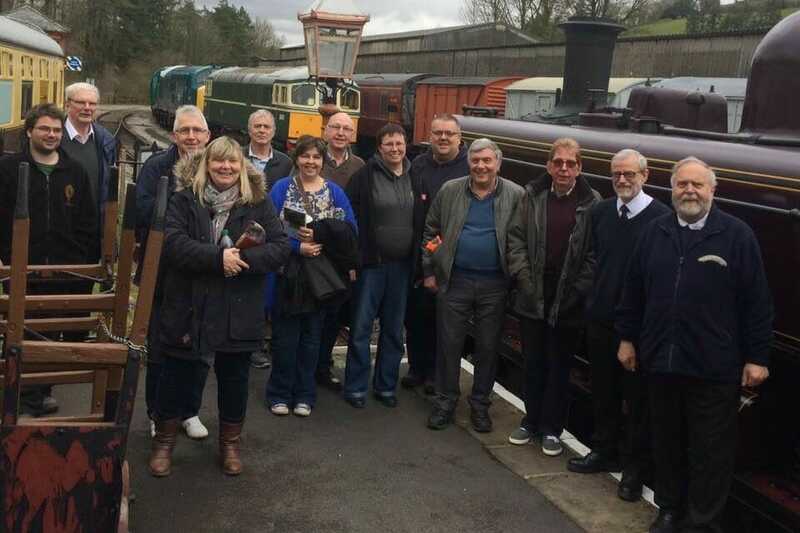 SDR 2019 Steam Gala – An Event not to be Missed! We are delighted to announce that the Golden Anniversary Steam Gala will be held on 6-14 April 2019. SDR staff are coming up with a lot of fantastic ideas for how this should operate, and it is really great that the programme is being driven by the volunteer community! There promises to be lots of engines, lots of trains and lots of quirks! Welcome to the South Devon Railway 1940s Weekend! The festival has been held at Buckfastleigh Station for many years. The show has grown and developed greatly and now boasts a large amount of displays, vehicles, trade stands, entertainment and atmosphere that you won’t find anywhere else! The Devon Area Military Vehicle Trust (MVT) will once again be building camp in the grounds of Buckfastleigh Station. There will be around 50 military vehicles including lorries, Jeeps and motorbikes for you to look over for the duration of the weekend. Quality trade stands of both Military and Civilian clothing and curios will provide you with the chance to acquire a lasting memento of your day. Civilian vehicles will be represented with a small display beside the military camp. Cars and Lorries were often commandeered for the war effort and were used for the Home Guard and other groups assisting the needs of the country. Modifications such as headlamp shrouds and white lines being painted on the wings were carried out, with no consideration to the vehicles prestige or value, for the purposes of blackouts during an air-raid. Formed by historic military vehicle enthusiasts, the MVT has grown into one of the largest military vehicle preservation groups in existence with branches worldwide and a membership of thousands. This timetable can also be downloaded as a PDF. 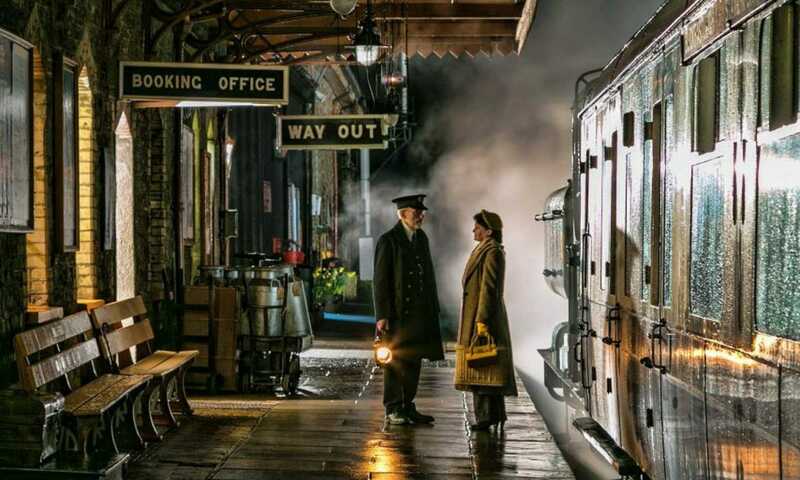 Entry to the 1940s Festival is free to those who have purchased a ticket to travel on the South Devon Railway for that day. There is a fee, payable on the day, of £5 per Adult and £3 per child for those wishing to visit the festival field only. 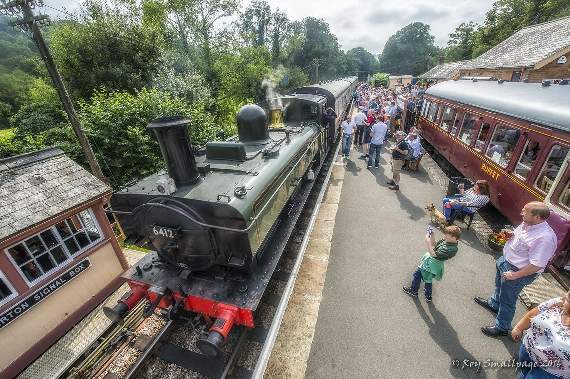 Tickets for the South Devon Railway entitle you to all day travel on any of our trains and includes entry to the festival. They will be available to purchase on the day or you can buy them in advance here. Joint fares are also available with the Rare Breeds Farm at Totnes and Dartmoor Otters & Buckfast Butterflies at Buckfastleigh. 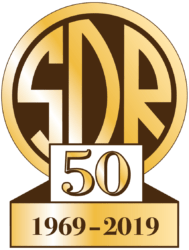 We said that there would be some big plans afoot for 2019, which is a big year for the SDR as it marks the 50th anniversary of the preservation of the branch… More news will be available soon, but in the meantime, if you’re a fan of steam, save this date…!